France Trampoline has several fixing systems on offer for your indoor hammock floor and rail nets. 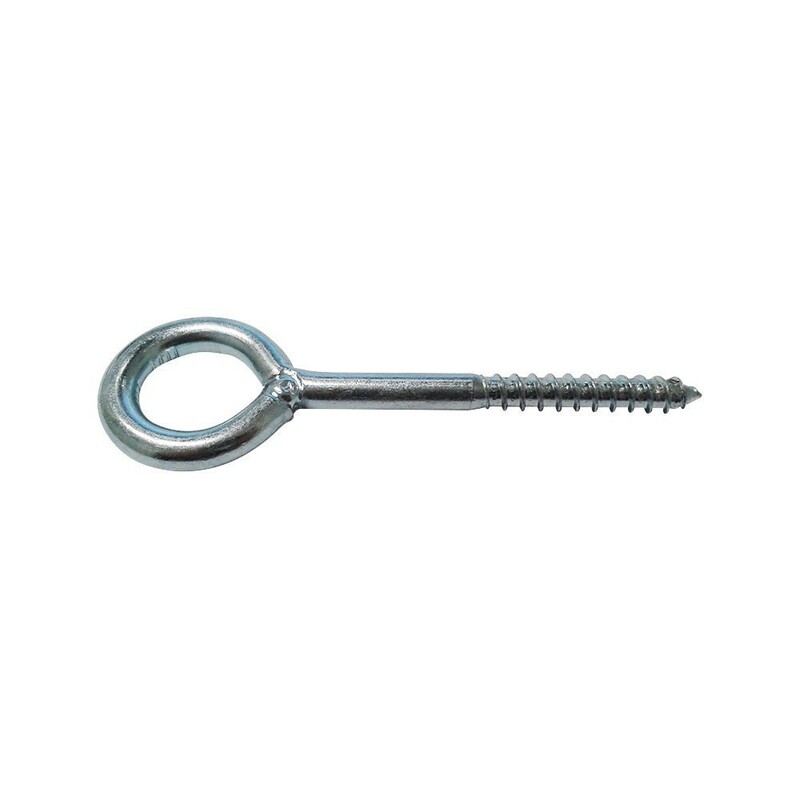 - Our galvanized steel eye screws are available in two different sizes: 8 x 80 mm and 12 x 120 mm. 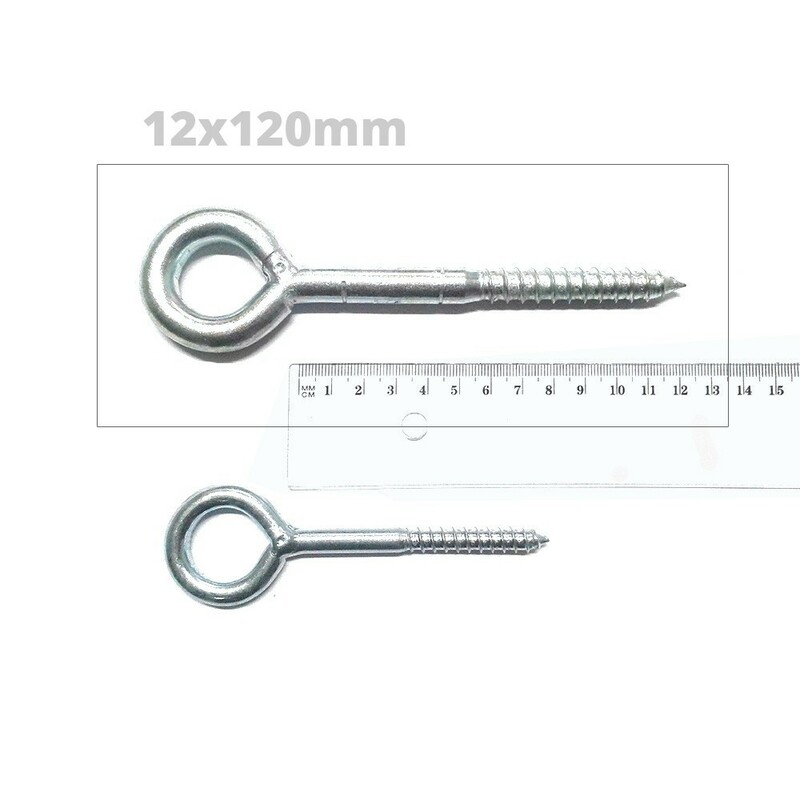 - 120 mm eye screws have 65 mm thread and a total length of 170 mm. We advise you to screw them to at least 105 mm. - The eye of the screw is closed to stop the tensioning rope from slipping out. The eye is also polished to avoid damaging or sectioning the rope. 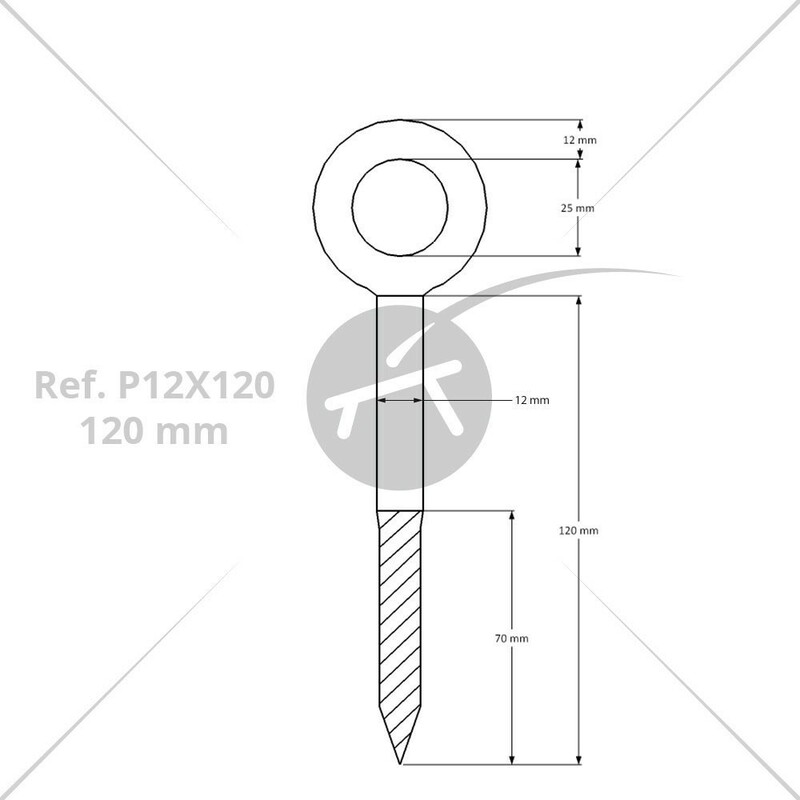 - These eye screws can be used on wooden, cement and solid brick supporting surfaces. We recommend to not install your hammock flloor on a plaster or plaster board surface. - For harder surfaces such as plaster board, we recommend using our wall plugs, adapted to 120 mm eye screws. - For a quick and easy installation, we recommend pre-drilling the surface. You should set up the eye screws every 15 cm. - An installation guide will be sent to you 48 hours before receiving your net to facilitate installation.